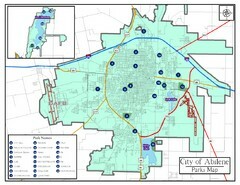 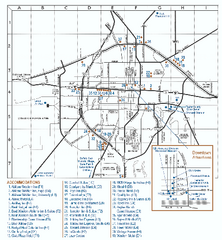 Tourist map showing attractions in Abilene, Texas. 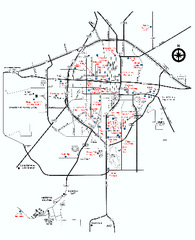 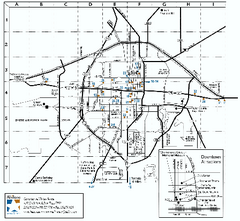 Tourist map showing locations of antiques stores in Abilene, Texas. 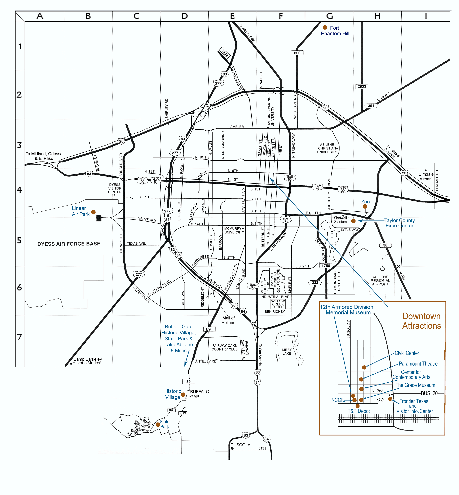 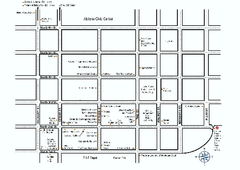 Tourist map showing shopping opportunities in downtown Abilene, Texas.